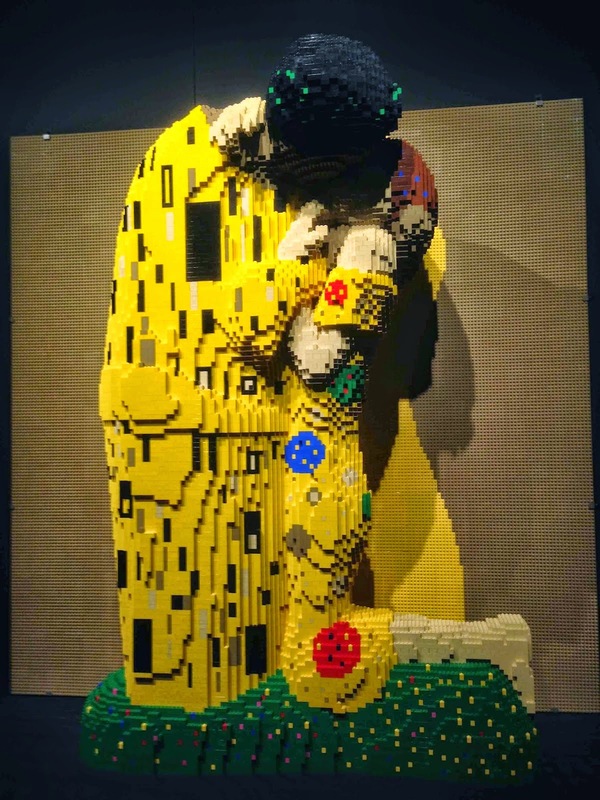 Over the break, we visited a friend in Boston, and while we were watching a street performer on a pogo stick near Faneuil Hall, saw an advertisement for Nathan Sawaya's "Art of the Brick" exhibit. My son loves Legos, so we figured we'd go take a look. It was a little expensive, but the wait wasn't long. And we were completely blown away. 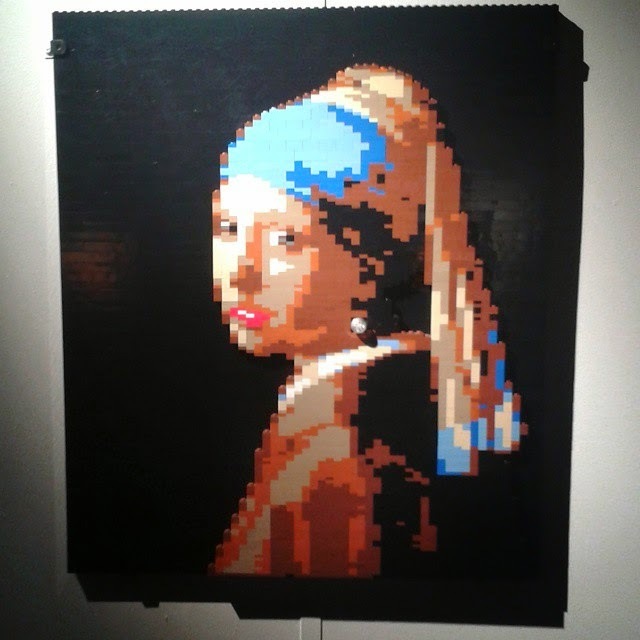 The first part of the exhibit featured Sawaya's reproductions of famous works of art, in two dimensional and three dimensional interpretations made entirely out of Legos. The second part of the exhibit focused more on human figures, in primary colors, and explored the boundaries of surface/interior, anthropomorphizing Sawaya's emotions. I loved the play of color and figure, and was particularly moved by this one, entitled, "grasp." For more than five years in the early 2000s, Sawaya had raced through the fast-paced lifestyle of a corporate lawyer in New York City. But he grew weary of the long hours, the paperwork, the conference calls, all meaning nothing to him. About this particular sculpture, Sawaya writes: "No matter where your heart wants to lead you, there will be hands that try to hold you back. Life's challenge is to find the strength to break free." From what have you broken free? What still holds you back? 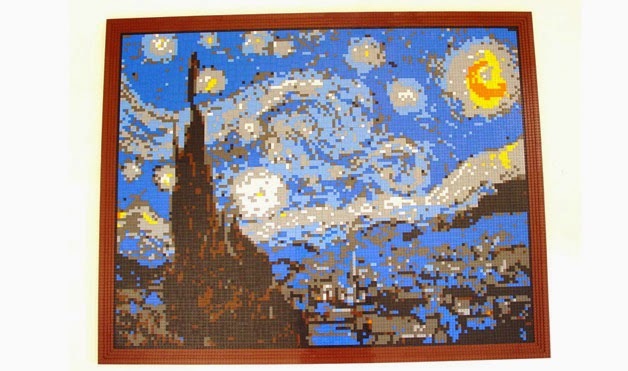 Wow, those pieces are really compelling, especially the last one. I really love his commentary on it also--thank you for sharing. I have been breaking free from so much over the last few years, mostly fear. Fear of loss. Fear of pain. Fear of uncertainty. I'm a work in progress and I still struggle, but I feel lighter than I have in a long, long time. And now I turn your question back on you. What have you broken free from? I am still working on fear of failure. It reared its ugly head again. I see what you mean about similarities in posts. 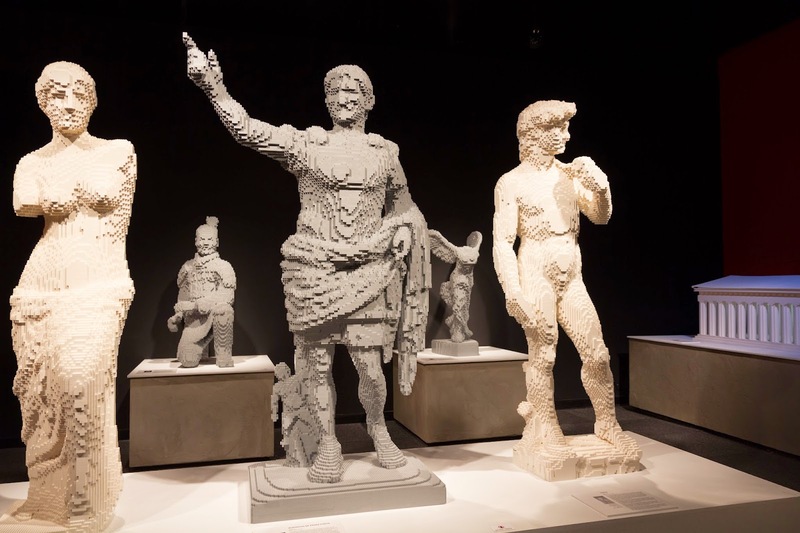 I'm currently transitioning in my career and can completely relate with the last sculpture. Why are there always roadblocks? This exhibit is really impressive. thank you for sharing your experience. These are so cool! That last one is an image that I'll be contemplating through the day. 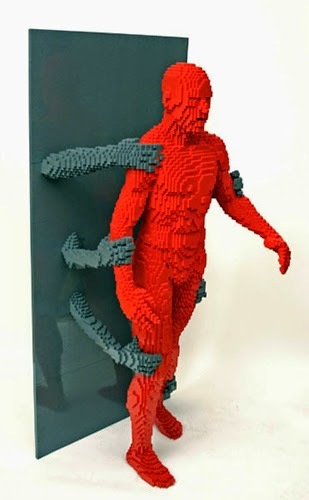 The metaphorical hands holding me back are usually of my own making. Whoa... those are so cool. So he left the corporate world behind? Very brave. And looks like he ultimately found something more fulfilling. I've broken free from the mindset of "I can't learn this" and told myself, "yes, you can, if you try long enough."